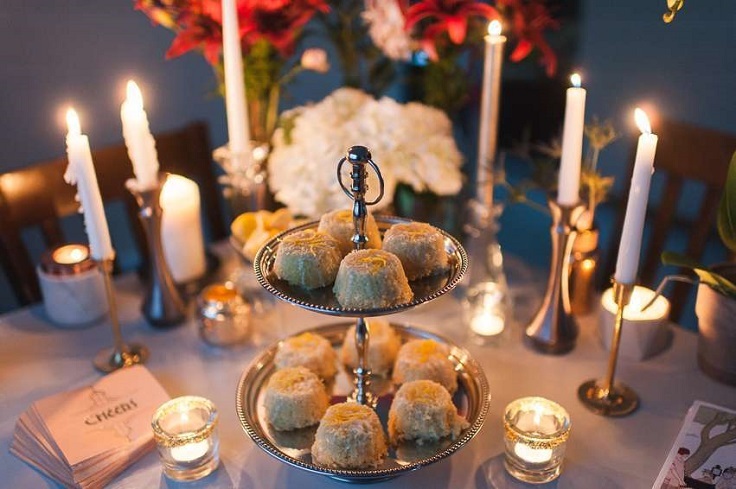 Decorating a house party, or even a bigger event such as a wedding, in the spirit of the 1920’s has never been such a huge trend. We must admit – it is the fault of the wonderful movie adaptation of the famous novel by F.S. Fitzgerald, The Great Gatsby. 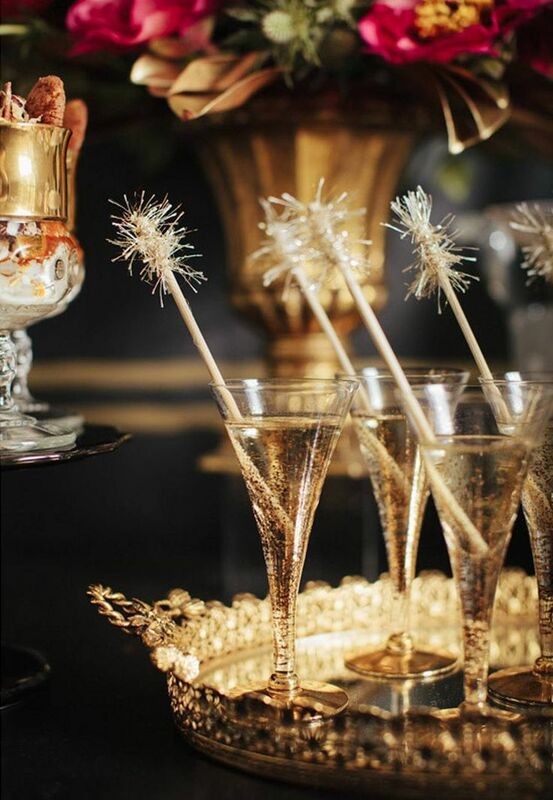 Golden tinsel, champagne bottles, feathers, glitter everywhere – this is just a small amount of the typical 1920’s decor you would expect to see in a real party from that time. It’s all about being glamorous and glittery, with the presence of just few colors, mostly black, white and golden. There are easy ways to come up with such decorations, so scroll along to find out our favorite! Pearls have other use besides being great jewelry. 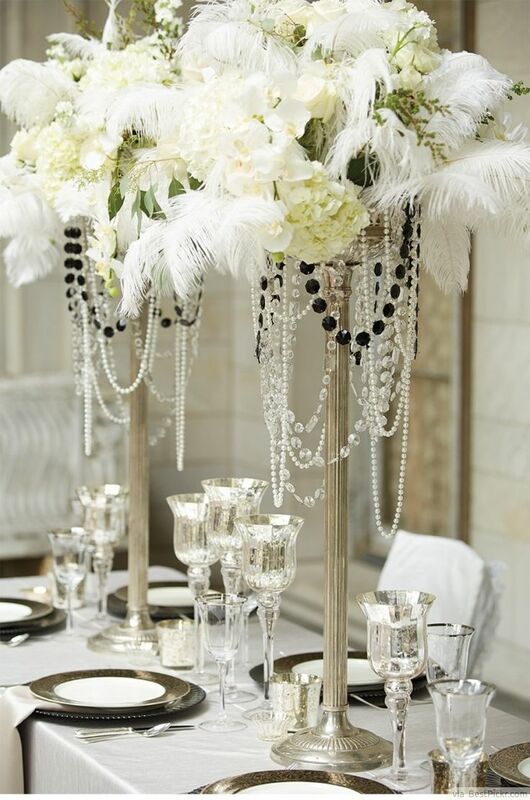 When it comes to 1920’s – inspired parties, the pearls can serve as amazing decor! 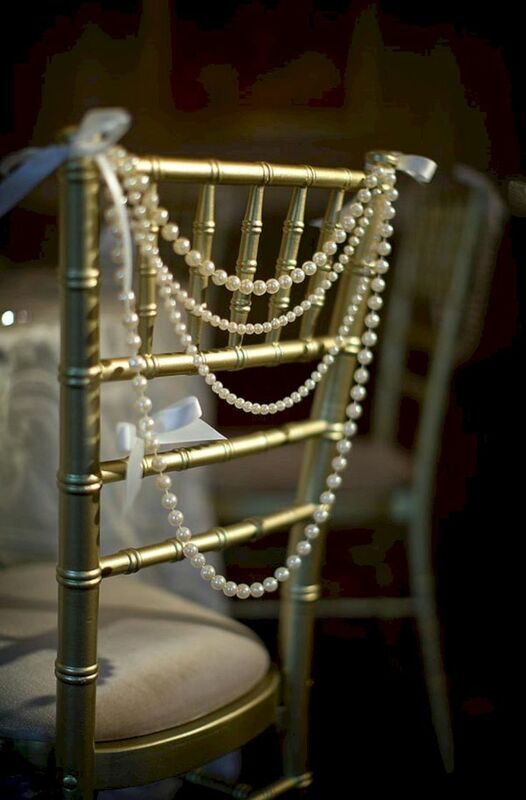 You can place them wherever you want – pearls would be great addition to a table centerpiece, or you can use them as a chair decor. You can get fake pearls for cheap price in many stores, so it’s safe to say that this is a budget – friendly project. Of course, what’s a party without balloons? 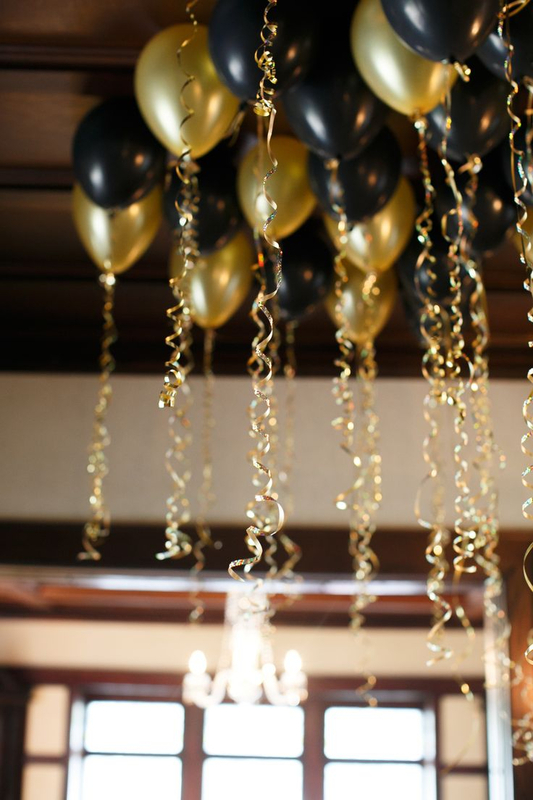 Even a Great Gatsby – inspired party needs balloons – the more, the merrier. However, when hosting such party, don’t go after colorful balloons. Just stick to few colors, such as black, white and golden. For this kind of party, even the tinniest of decorations play an important role here. A lot of attention is payed for serving the food and the drinks, and this here includes how are you going to decorate them too. The best way is to serve the drinks along with a tinsel stirrer. It’s a real party decor that would perfectly fit your party. On a party like this one, serving a champagne is considered as must. If you don’t like serving alcohol at your party, you can still keep the decor and in this case, that is the bottle. 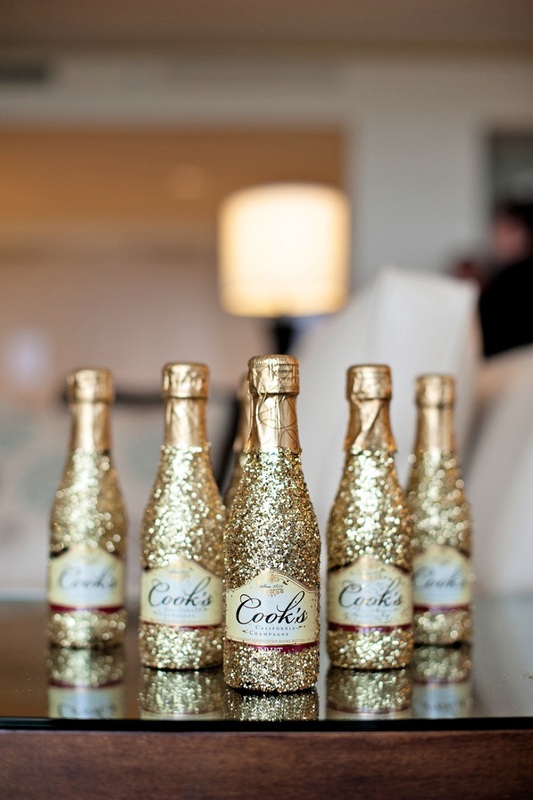 To add glitz and glamour, check out the DIY projects on making bottles glittery such as those on the picture. They will certainly add so much charm to the room, and to the party in general. 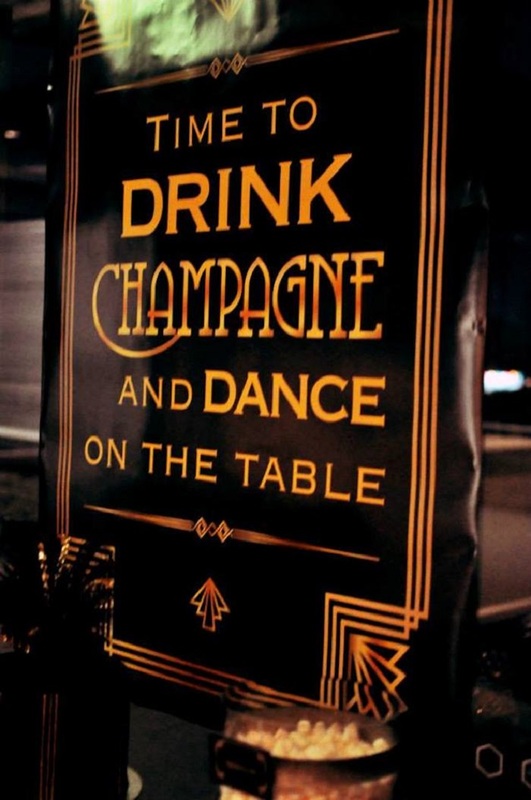 A little party never killed nobody, right? Choose your favorite party quote and display it. To respect the spirit of the party, make sure you write the words in the proper font, it should be an art deco. Again, don’t play with colors, but rather just two or maximum three that would fit the rest of the room’s decoration. Let your creativity out, go to your local craft store and get what you need! Even the glasses matter, so make sure to sip the drink in the best ones you have. If you have an expensive glassware you can use it, or you can just get a cheaper one that also looks amazing. 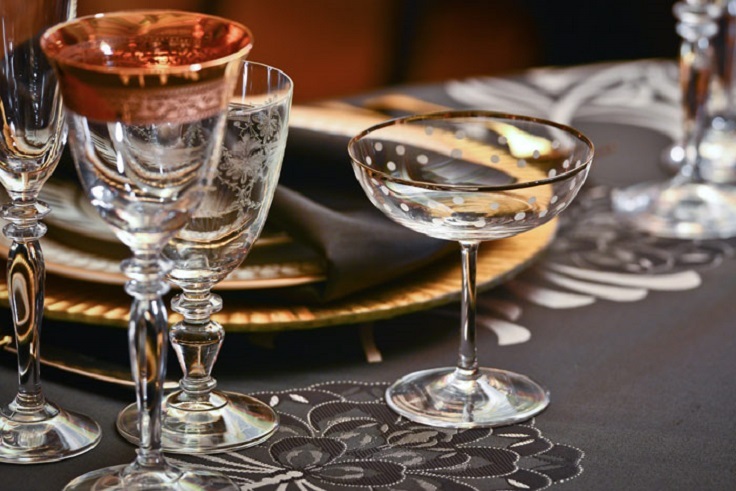 You can also mix different models of glassware, to make things more interesting – champagne and wine glasses, for example. 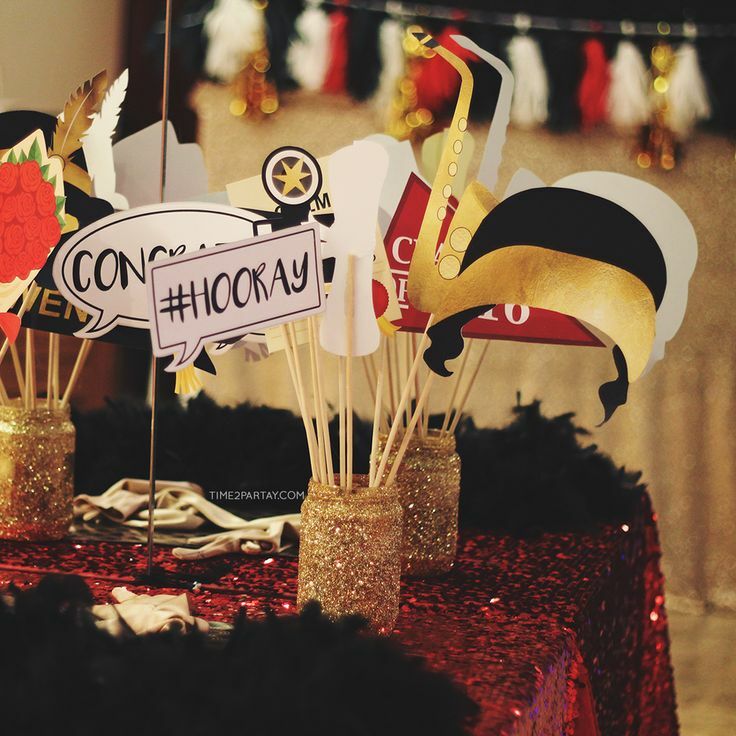 Party props are simply a must. This time, instead of the usual mustache or retro glasses, be more creative and do something totally in the spirit of a Great Gatsby party. It can be a quote, or a hat with feathers or lace. You have plenty of choice that won’t occupy much of your time, but most importantly – you’ll have fun. Feathers – the more, the merrier, and the bigger, the better. There’s something about 1920’s parties that simply seems like people adore having feathers on their parties, and really why not? When arranged the right way, they do look really nice and add glamour to the whole room’s decor. We can say that tinsels were a pretty big thing back then. It’s golden, it looks glamorous, so why not have a tinsel backdrop? You can use it simply for the purpose of decor, or you can use it as for photographing as well. It will definitely make a great background to your photos. Yes, candles are romantic and there is nothing wrong to bring some lovey-dovey vibes to the tables. Candles are cheap and come in different shape and size, so you will have plenty of choice! To make things even more interesting, place the candles in some nice candle holder and make sure they’re lit the whole night through.